How to create Q&A Page schema markup for Top Answer rich result! Annotating your data doesn’t actually change the visible content, but gives Bing valuable information on the type of content you’re hosting on your site. On our side, we put your annotations to good use, for example by using them to increase the visual appeal of your search results, or to supplement and validate our data sources. The most important takeaway for SEOs is that PDFs can now receive featured snippet placement, also referred to as “position zero.” That means, best practices that apply to optimizing web content for featured snippets may now apply to PDFs. Following the amazing reception for the epic webinar series on SEMrush, #SEOisAEO is continuing into 2019 – as a podcast. 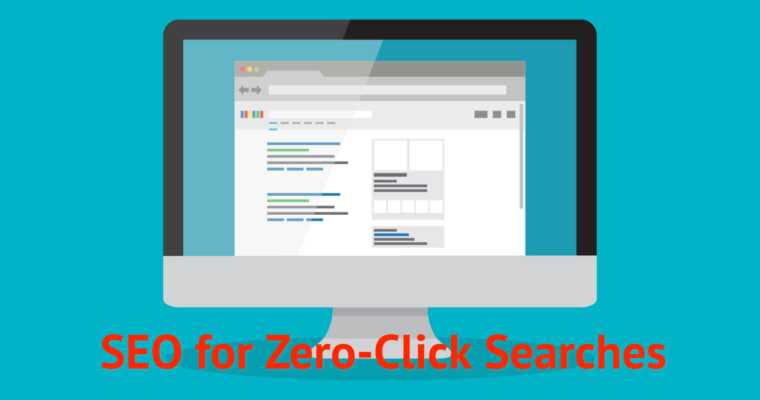 SERP features (e.g., paid ads, media elements, featured snippets) have taken over the top positions and are now make clicking on certain types of search results unnecessary.